Why visit Kenya? A question so many ask. The answer, Kenya is one of the most historically famous and undoubtedly finest safari destinations in the world, which is home to over some 30 unique parks and reserves. It’s a country which once visited will cement Africa in your soul forever. Kenya is a land of contrasts and besides its expansive game rich savannahs, parks and reserves; Kenya is home to a multitude of colourful tribal cultures unchanged for millennia by the surrounding modern world. Areas of equatorial forests, grand snow-capped mountains, lake regions (some soda), the Great Rift Valley, searing deserts and cool scenic highland retreats offer visitors endless opportunities for adventure, sport, discovery and relaxation. 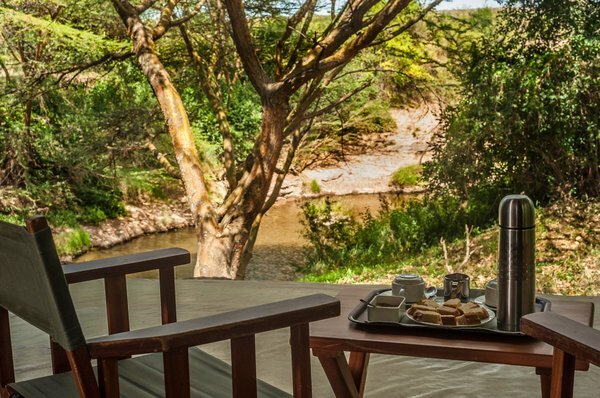 Combine these ingredients with the friendly welcoming nature of the Kenyan people and comfortable year round temperatures, and you have the perfect recipe for a destination which has everything and more to offer. Magical Kenya is a destination which should be a definite inclusion on anyone’s bucket list planning.